Thetis Island is the best kept secret of the Gulf Islands. Its known well by boaters looking for safe haven in Telegraph Harbour where there's a restaurant/pub to help weather any storms and campers know the island from attending one of its 3 camps as a child. Science camps, family holidays spent at Overbury Farm or summer at Pioneer Camp, all have made special memories for many. 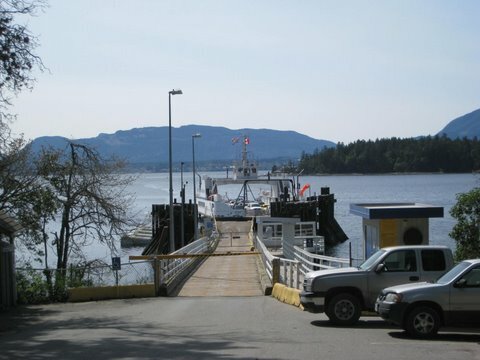 But for the most part Thetis is unknown to travellers as it has its own ferry from Chemainus on Vancouver Island therefore avoiding the long and infrequent Gulf Island ferries. Transportation to the island is even easier with one of Seair's 3 scheduled 16 mins flights daily from Vancouver. Thetis Island is about 10.4 sq. km in size and has a population of about 380 year around residents with an increase of up to 2,000 in the summer months. There is an elementary school serving grades K to 6, a community hall which hosts fitness classes, senior dinners, movie nights, musical entertainment, and has a commercial kitchen used for a wide variety of community events. There is also a community library within the building. Tennis court and a grass soccer/baseball field as well. The climate on Thetis is considered to be Mediterranean, a combination of mild winters and warm, dry summers which supports the unique ecosystem of the island and provides an ideal environment for outdoor recreation. Thetis Island is in the rain shadow of Vancouver Island, having an annual rainfall of about 850mm. Visitors will discover delightful rural scenes, beautiful shoreline, crystal clear waters and wonderful views. It is especially popular in the summer where visitors can enjoy a diverse recreational opportunities including kayaking, cruising, fishing, hiking, bird watchings, swimming, boat, waterskiing and scuba diving to name a few. at the 49th Parallel at the head of the ferry dock) or Duncan, on Vancouver Island. There is a liquor store and convenience groceries at Thetis Island Marina which also offers an ATM, postal services and a pub. Telegraph Harbour Marina offers a Bistro from Easter to October 31 approx. Locally roasted coffee available through Pot Of Gold coffee (www.potofgold.com), locally produced eggs, poultry, meats, baking and crafts are also available throughout the year checkout www.thetisisland.net or the new Thetis Blog site https://thetisisland.squarespace.com/ for sources. Thetis Island enjoys great BC Ferry service to and from Chemainus Vancouver Island with eleven sailings daily from Chemainus. Seair offers float plane service to the Gulf Island and has 3 scheduled flights into and out of Thetis daily. Thetis Island Summer market is every Sunday between May and September in the Pavilon at Telegraph Harbour Marina. Purchase local arts and crafts, local art from Penelekut Island, home baking, preserves, art and fresh garden produce. 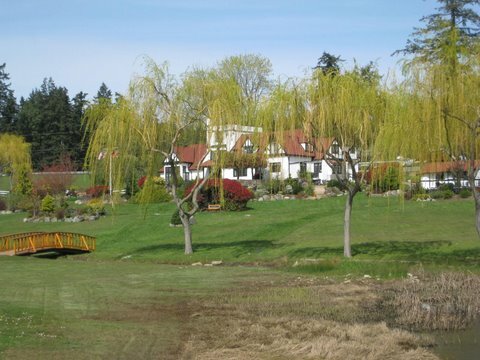 Most of the visitor accommodations on Thetis Island are B & Bs (www.thetisisland.net) However Capernwray Harbour Bible Centre and Thetis Island Marina also offer accommodations. 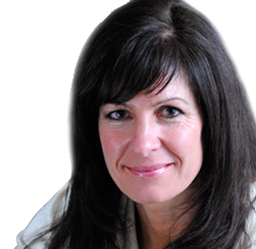 Shopping for Thetis Island real estate? Checkout the listings section of this website or complete the form below for interactive real estate assistance.